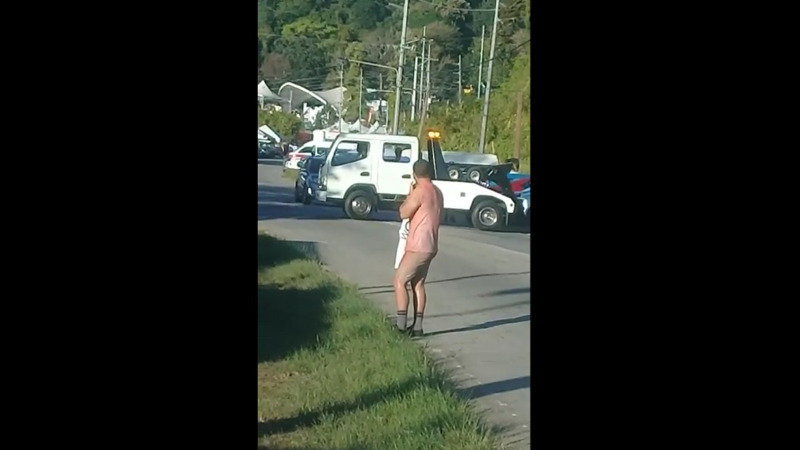 Police Commissioner Gary Griffith met with tourism stakeholders to discuss Carnival crime-fighting measures ahead of the arrival of Carnival tourists. 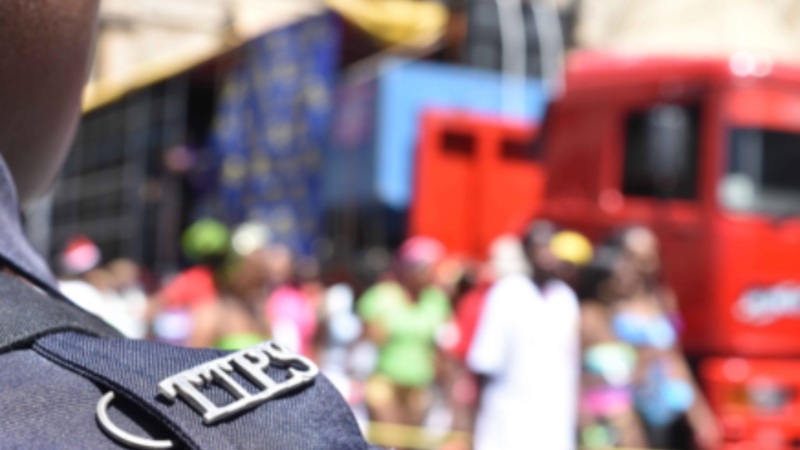 In a statement issued Monday, the Trinidad and Tobago Police Service (TTPS) said Commissioner Griffith held stakeholder talks with senior representatives of three national tourism stakeholder organizations given the influx of tourist destined for T&T for the Carnival 2019 season. The meeting, in keeping with Commissioner Griffith’s commitment to engage with stakeholders in the ongoing fight against crime, took place on last Wednesday (February 6, 2019) at the Police Administration Building, Port of Spain. Pouchet and Thom also committed to their organizations providing the Trinidad and Tobago Police Service (TTPS) with advance information on tourism activities, including prior notification of scheduled tours to popular sites and attractions and hotel occupancy trends within various districts. Commissioner Griffith gave the assurance to the stakeholders that members of the TTPS would continue to engage in regular patrols and sustain a heightened presence, to ensure the safety and security of all persons.